Half of employees in Kenya hate the companies they work for. This means that one in every two employees is just enduring the workplace for the sake of the paycheck at the end of the month. Read also: If Kenya wants to bring the North actively into the economy, the country may need to literally stop funding anything else for a whole year to afford it. If a new offer came calling, they will bang the door behind their employers and never come back. 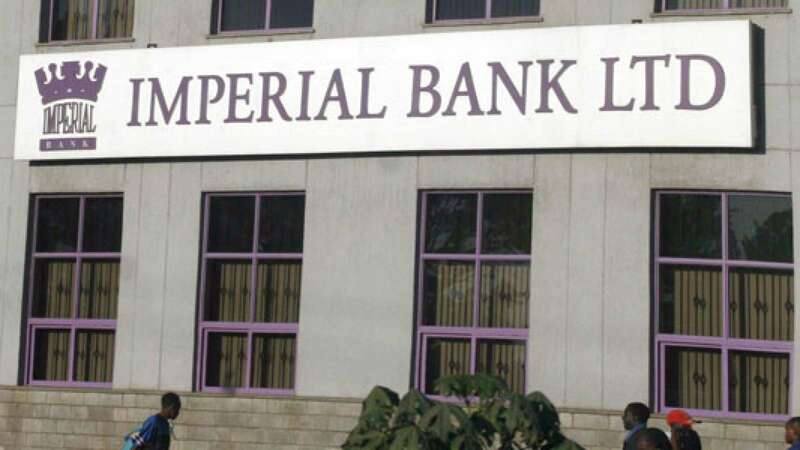 The disturbing revelations, which will now keep many human resource departments awake at night, are contained in a report that ranked Kenya’s best 100 companies to work for. According to a report by Brighter Monday, a human resource firm, shows that only two out of ten Kenyans would recommend their companies as the best places to work. As companies put most of their focus on making profits, sometimes they seem to have forgotten the people behind the money-making – employees. Some of the key things desired by employees in Kenya from their potential employers is good welfare benefits, career growth, job security, competitive pay package compared to other companies in the industry and learning opportunities. 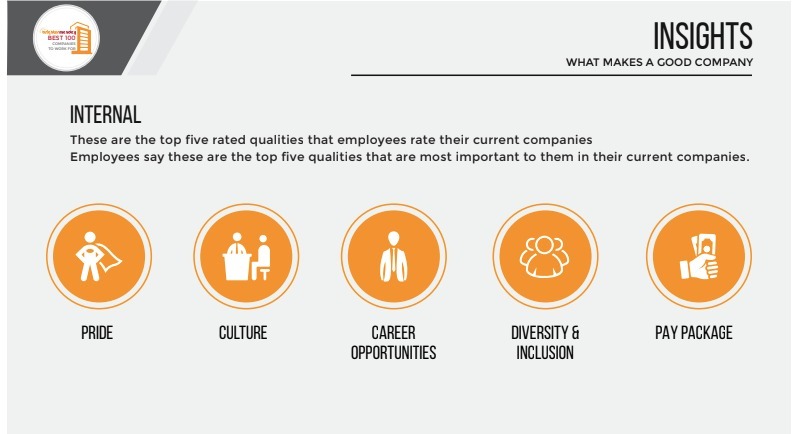 Employees rated pride, culture, career opportunities, pay package, diversity, and inclusion as top qualities in their current companies. 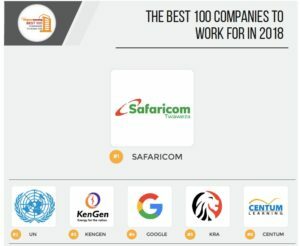 Safaricom, the United Nations (UN) and electricity generator KenGen ranked highly in all these qualities to emerge the top three companies to work for in Kenya. 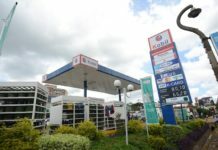 Internet firm Google followed KenGen and at the fifth position among the best companies to work for is the Kenya Revenue Authority (KRA). 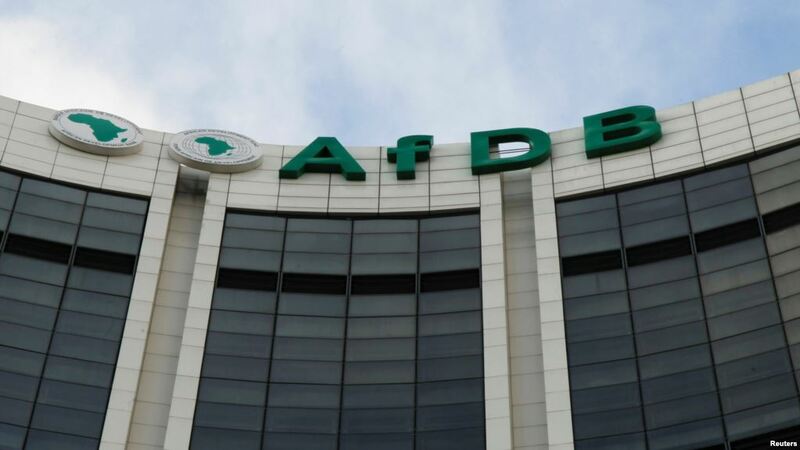 But it is the top three companies that are set to attract attention for those seeking greener pastures and those looking for best practices for benchmarking. Safaricom, which was ranked the best firm to work for in Kenya, has put in place various initiatives that have seen its workplace stand out. 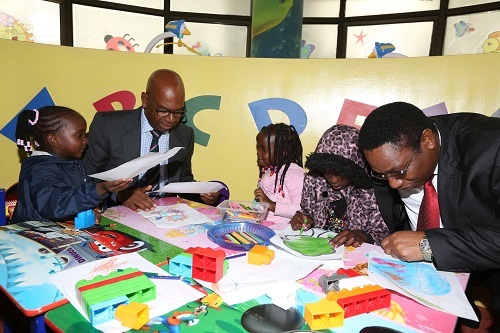 One of the unique benefits of working for Safaricom is if you decide to adopt a child, you are entitled to a two-month maternity leave. Over and above that, the company extended its maternity leave to include the non-natural parents as part of its employee-focused reforms. To make it work, the firm developed a policy to support its employees who would wish to adopt children. This is a first among the blue-chip companies in Kenya. With such a long break, an employee can comfortably breastfeed their newborns for six months, as recommended by international health guidelines on breastfeeding. These are not the only resourcefulness that makes Safaricom the dream company to work for. The company has worked towards ensuring there is gender ratio balance which not many blue chip companies in the East African region have as many women as men. 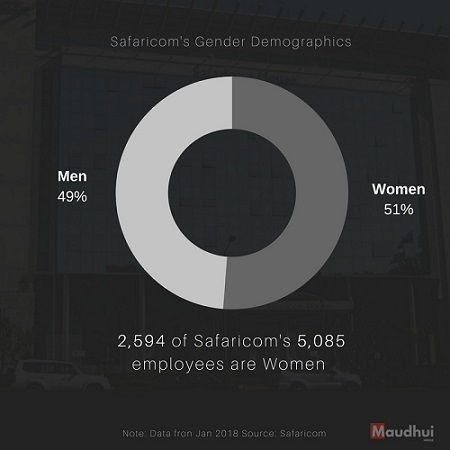 By the end of last year, 51 percent of Safaricom’s 5,085 employees were women It has also achieved a 50:50 gender pay parity in the organization meaning that both genders earn equal salaries for equal work done. To remain a competitive employer the firm reviewed its mortgage benefit to support staff at all levels of the organization. The organization also offers secondment opportunities to its staff to facilitate knowledge transfer and expand their experience to and from other markets within the Vodafone group. As an extension, it also runs a Graduate Management Trainee Programme, which enables greater talent mobility within the business. Last year, for instance, the firm took 16 potential leaders through a programme dubbed Development Centre that focused on leadership and behavioral capabilities to sharpen their current leadership strengths and identify development areas. The firm also celebrates individuals and teams that role model the Safaricom way of doing things: Speed, Simplicity, and Trust. The firm has been implementing a raft of measures that have not just kept its staff motivated but also engaged. The United Nations has for years been one of the most sought-after workplaces in Kenya given its reputation, pay package as well as job security. The UN is also famed as a place with a rich pot of culture given its spread of employees from the various nationalities around the world. This has seen the UN attract thousands of volunteers over the years. Some of the volunteers end up getting a job afterward. On its part, energy generating company KenGen has also been implementing its own raft of reforms to make it attractive to fresh graduates seeking a job in a parastatal in Kenya. The Brighter Monday report focuses on identifying, recognizing and celebrating the top employers in Kenya as rated by employees and other professionals. The report also provides insights to job seeking professionals on companies they should be keen on. A total of 2067 valid responses were considered in the final analysis. 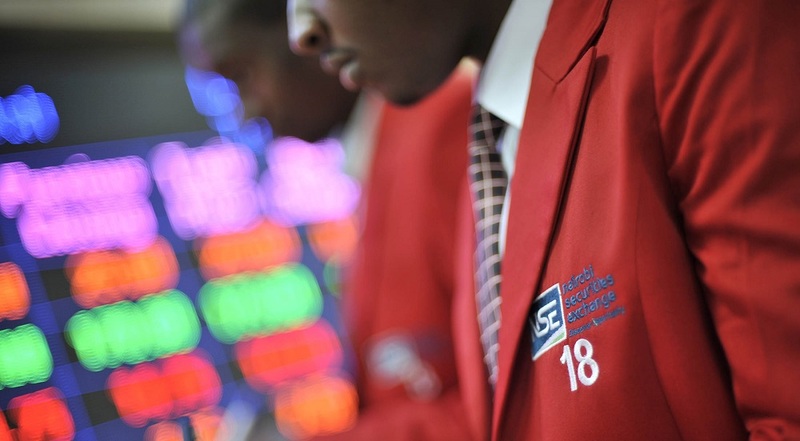 Others on the top ten are Centum, Kenya Power, Price Waterhouse Coopers (PWC), Unilever and Coca-Cola. “Men and women value the same traits in a company. The top 3 traits being: Good pay, job security and proximity to home. However, men are more willing to stay at their current place of work, than females,” the report notes. Women are most dissatisfied employees at work today, with only 21 percent of the respondents saying they were satisfied compared to 23 percent of male respondents who said they were dissatisfied. But generally, both men and women are dissatisfied. “Both Men and Women are not overwhelmingly satisfied with their place of work,” the report notes. Ms. Pauline Kiraithe, a human resources expert, says one of the reasons why most Kenyans have found themselves dissatisfied at their workplaces is the wrong career choice. “So many people have found themselves in the wrong jobs and this is often too late,” Ms. Kiraithe said. She is currently running a program to help students make the correct career choices when they are still in high school. But to get to the top, Safaricom has not just offered its staff competitive salaries, career development opportunities and job security. It has gone down to the needs of their individual staff to make sure they are comfortable at work. One of the areas it has deliberately focused on is childcare. The firm has on-site crèches at its premises for its staff, allowing nursing mothers to comfortably express milk or feed their children. For the employees that come to work with their children, they will find breastfeeding rooms at work and will also have a shift preference system at the call center. This saw the firm featured as a case study for the International Finance Corporation (IFC), in its report on tackling childcare at the workplace. It also has a bring-your-child-to-work policy, which makes it normal for its staff to come to work with their kids. The firm also offers additional paid maternity leave, beyond statutory provision, to its employees. The firm has a mother’s shift— which sees its new mothers enjoy a reduced working week at full-time pay. To ensure complete peace of mind, the firm has an on-site doctor and medical insurance. The firm says its purpose is to Transform Lives and it understands how important the role of its staff is in achieving this purpose. “We believe that we can only be at our best if our people are at their best. Our employees are crucial to our success and that is why we have undertaken several initiatives to inspire and get the best out of them,” the firm says in its financial statements. The firm recently launched the 100 percent Human at Work programme last year which emphasizes that it was time for businesses to stop looking at people as ‘resources’ and to start looking at them as ‘human beings’. The programme represents a move away from focusing solely on maximizing profits and profitability to how to help its employees reach their highest potential and purpose, which will naturally have a positive impact on the bottom line. Through the Human at Work program, the firm is creating a work environment that celebrates diversity and inclusion, enables talent and career growth, promotes employee well-being, as well as providing equal status, rights and opportunities to all employees in the Safaricom ecosystem. 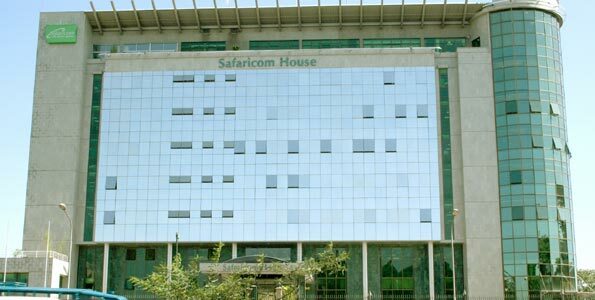 At the end of it all, Safaricom hoped to ensure that its workplace is a place of belonging that facilitates human interaction, collaboration and creativity. The programme seeks to introduce a 100 percent human culture in the workplace using five key values: equality, respect, growth, belonging and purpose. It held a series of training sessions during the year, to raise awareness of the programme. “We are excited and passionate about initiatives that improved the workplace and motivate our people,” it says. At Safaricom, it is not enough to just have the right people in place but the firm cares how it treats its employees. “We do this by creating a work environment centered on equality, respect, growth, belonging and purpose,” the firm says. 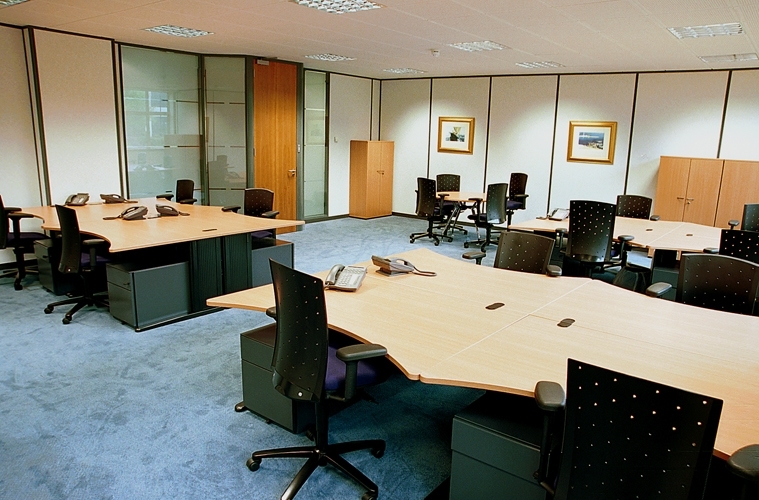 The firm says this means creating an environment where employees can thrive. One of the areas it has deliberately focused on is childcare. The firm has also been at the forefront of advocating for children’s rights. For instance, it introduced the Children’s Rights and Business Principles that were developed by UNICEF, the United Nations Global Compact (UNGC) and Save the Children. It is using these guidelines as a framework for integrating children’s rights across the company. Sterling Capital gets back in the game with a bang!